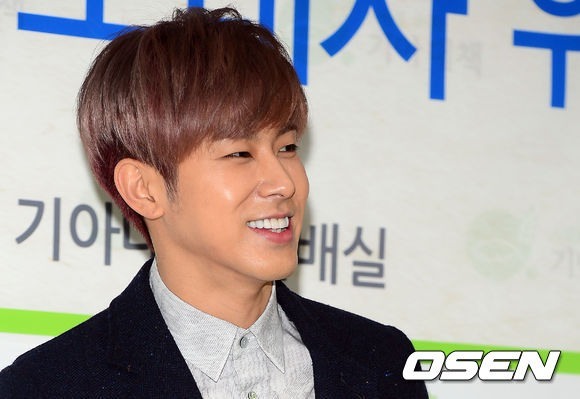 During the movie premiere for the media on Monday, Yunho’s appearance in the movie gained attention from viewers. In the film, Yunho played the role of an actual famous singer “Nam Jin” in the 1970s. The singer-actor was praised for his acting, naturally speaking in the dialect of the nation’s southwestern Jeolla Province and skillfully portraying Nam’s postures and speaking tone. “I chose Yunho for the part of Nam Jin in order to make the movie more realistic. The actor had to speak in perfect Jeolla province dialect like Nam,” movie director Yoon Jae-kyun was quoted as saying. “When I met with Yunho and conversed with him, I learned that he is perfect for the part in every way. He had the respect for Nam Jin, passion for the part, and the dialect I was longing for,” he added. 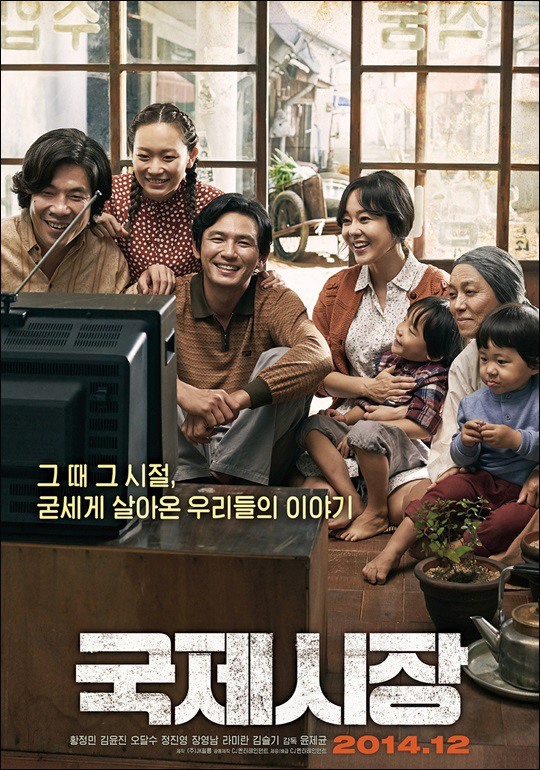 The movie “Ode to My Father” starring actor Hwang Jung-min and Kim Yoon-jin portrays a story about the lives of common people in the difficult times after the Korean War (1950-53) to the present day. It is to be released in public theaters on Dec. 17.